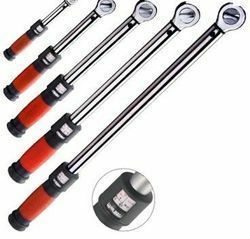 Leading Wholesale Trader of pipe wrench for plumbing work and manual torque wrenches from Faridabad. 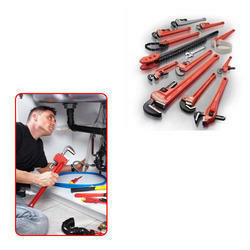 We are engaged in providing excellent quality range of Pipe Wrench for Plumbing Work. In addition to this, clients can avail the offered range from us at highly affordable prices. Our reputation as a trader is built around our product quality, on time deliveries and customer satisfaction. Looking for Pipe Wrench for Plumbing Work ?